The styling already looks clumsy. RAV4 and paste in the horrid boxer engine and you have pretty much what this will be. It looks worse than the current model. Subaru are hopeless. Looks like a RAV4 with a dull nose. 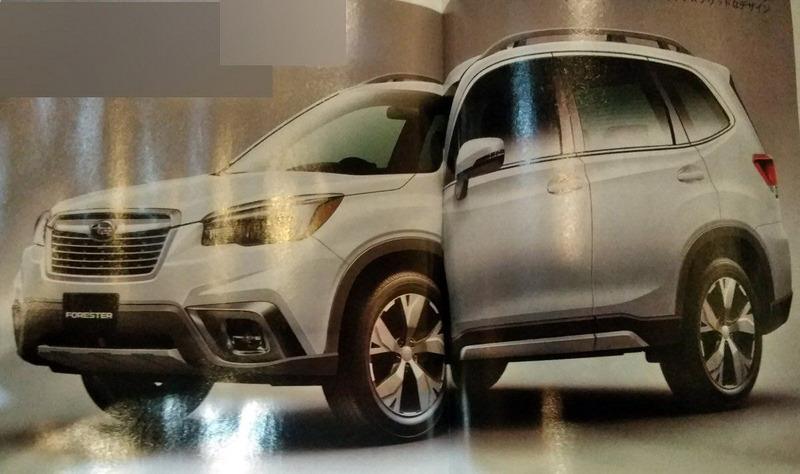 Is Subaru broke, or do they actually think their cars look contemporary? They're making a lot of $. Given how risk averse nearly every business has become, I imagine it's hard for them to take a risk w/ styling when their designs are so... recognizable. Paranoidgarlicklover, I think you're exactly right. What annoys me is Subaru's persistence with CVTs. Great cars, completely ruined. They're making a lot of $. Given how risk averse nearly every business has become, I imagine it's hard for them to take a risk w/ styling when their designs are so... dull and boring - they make German design changes seem like a quantum leap.